Welcome to the Lakeside Primary School website. 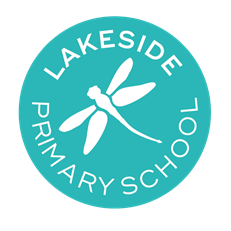 Lakeside Primary School is a vibrant school where children are enthusiastic and motivated to achieve endless possibilities. Through our engaging curriculum, we ensure that children can foster a passion for learning and curiosity that will help to develop high aspirations and a lifetime of memories. The school has a dedicated team that works hard to reach high standards in everything we do and this is further embedded through our successful relationships with parents, governors and the local community. We firmly believe that education is a partnership between home and school and regard you as an active partner in your child's education and value your interest and support.